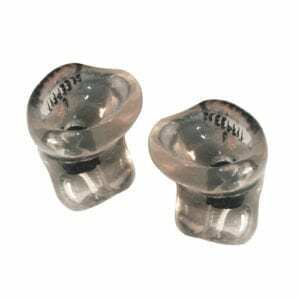 Superior comfort running and jogging headphones. Snugs custom fit running headphones give you the freedom to enjoy your favourite music on the go without losing an earphone…or your pace. Snugs keep the music in and the weather out. Because we’re committed to producing the best headphones for running, Snugs are not only comfortable and durable, but sweat and weather resistant too. 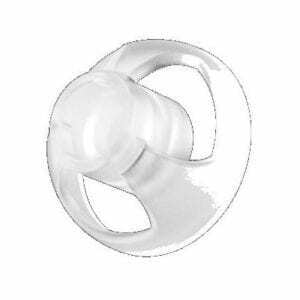 Perfectly moulded to fit in your ears, they won’t fall out no matter how fast you move. The custom-fit earphones that never fall out, however active you are. Outstanding comfort, superb isolation, your music with no compromise. 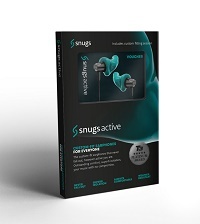 Snugs Active earphones use the latest 3D scanning and manufacturing technology, measuring the exact ear size and shape, to ensure a comfortable fit that stays in place, even during exercise. 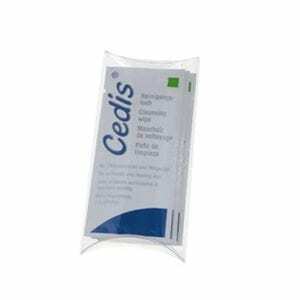 Perfectly sealing in the ear means drivers can perform at their optimum level. This creates the best quality sound from the included S10 earphones allowing you to focus on your active lifestyle. The S10 is a comfortable in-ear noise-isolating earphone with a lightweight and compact in design. Clear powerful stereo sound from titanium composite drivers, with a tough build for everyday use. Perfect for exercise at the gym and even extreme sports activities. 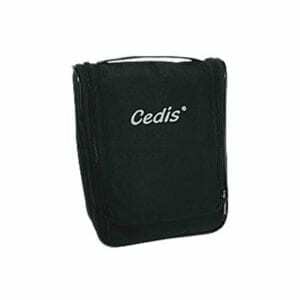 Compatible with your phone or DAP, featuring a high quality microphone and multi function button for phone calls and music playback.